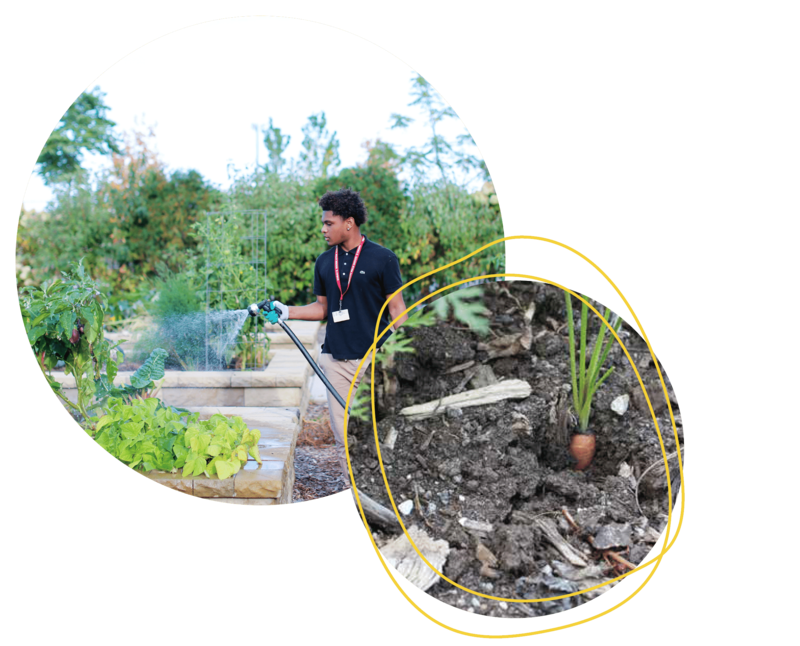 full-service support so every student has the opportunity to experience the multifaceted benefits of their school garden. 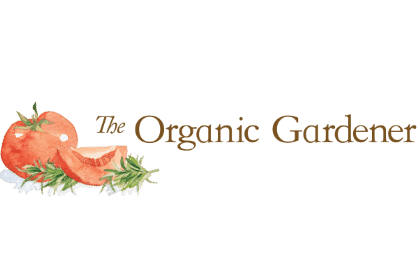 Gardeneers is the only Chicago-based nonproﬁt providing full-service, customized school garden programs with on-going support. When schools lack the time and resources to sustain garden programs, we ensure their success. "I like coming to the garden because we learn about plants and that's important because without plants we would not have healthy food." Join our partners and donors in supporting our students!